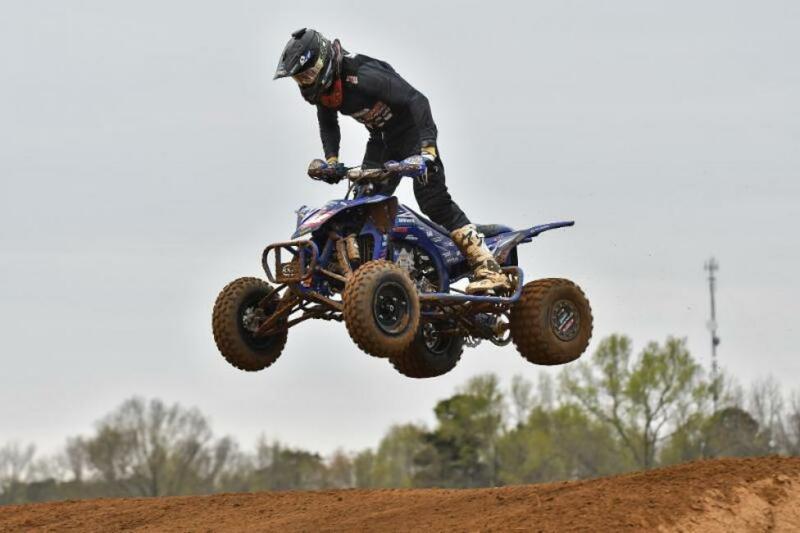 This past weekend the AMA ATV MX Pro National circuit took to a new track for the series for the second event of the season at South of the Border MX in Hamer, South Carolina. Although temperatures were cold, the racing was still exciting to watch. Wienen Motorsports' Chad Wienen finished 1-2 capturing second overall for the weekend. In morning qualifying sessions, Wienen qualified in the second place position less than half a second behind the fastest qualifier. 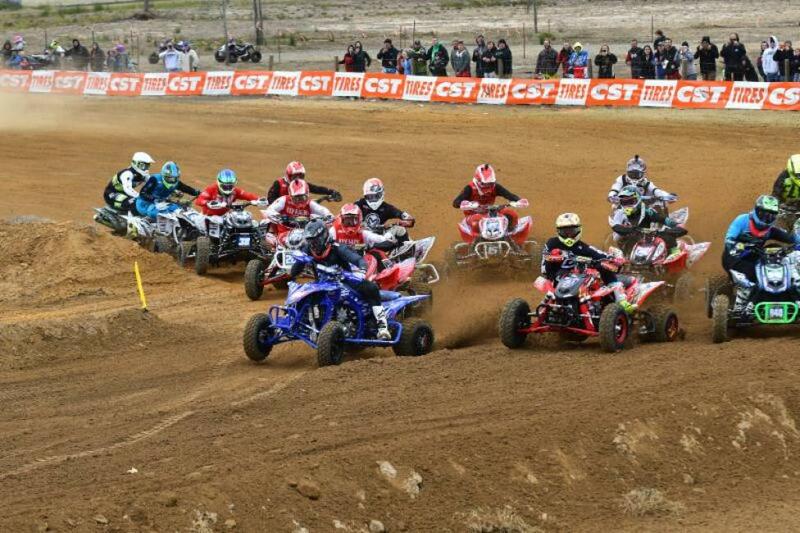 As the gate dropped for moto 1, Wienen found himself capturing his first holeshot of the year. With pressure from the riders behind him, Wienen remained calm and put in solid laps. By the halfway point, Wienen started to put in some sprint laps and distance himself from the rider in second and was able to grab the first checkers of the day with a four second lead on the field. Missing gear and finding himself in neutral when the gate dropped for moto 2 lead Wienen to have a different story for the moto than he had earlier in the day. Starting at the back of the field out of the first turn, Wienen knew he had to move through the field and make passes quickly to find the front. Coming through the first lap in eighth, Wienen slowly started progressing through the field one position at a time advancing through the field and clicking time off between himself and the front. With halfway left in the moto, Wienen found himself in the third place position over eight seconds behind the rider in second. Advancing nearly a second a lap on the rider in front of him Wienen started closing the gap. When the two lap board came out, Wienen had about three seconds to make up and continued to drive forward. On the last lap Wienen was able to make up nearly 1.5 seconds and make a pass for the second place position with only a few turns left in the race making his drive towards the front of the field an exciting race for fans. Wienen heads to the third round of the series in Kemp, Texas at Underground MX on April 14 continuing to hold onto the red number plate.